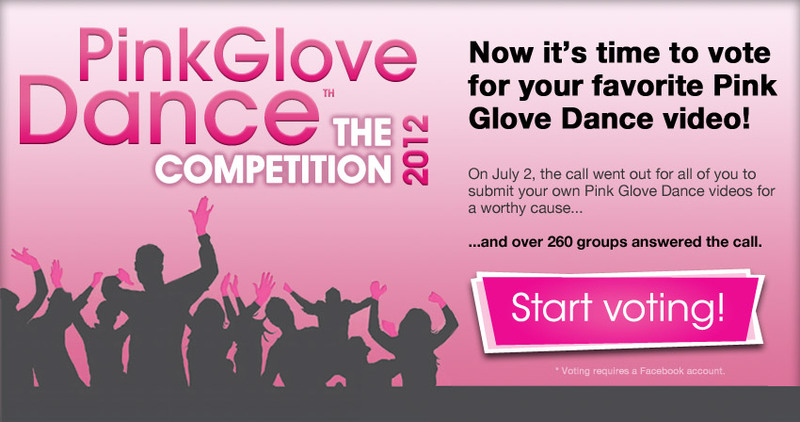 Gwinnett Medical Center Enters Pink Glove Contest and They Need Your Vote! 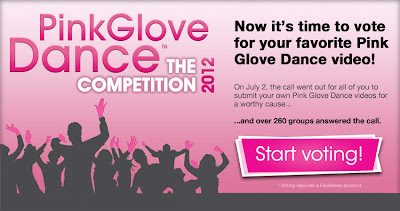 The Pink Glove Dance is an online nationwide competition to find the best Pink Glove Dance video. Hospitals, nursing homes, schools and anyone in the U.S. and Canada who wants to organize a group of people, can produce and submit their own Pink Glove Dance video. The top three winners will receive donations in their name to a breast cancer charity of their choice, such as the National Breast Cancer Foundation. The charity is subject to Medline’s review to ensure it falls within our compliance guidelines. The amounts of the donations are $10,000 for 1st place, $5,000 for 2nd place and $2,000 for 3rd place. "A few weeks ago we heard about this contest and wanted to try our best to enter and have this contest reflect our highest ambitions to show how badly we wanted to earn a rewards for a charitable organization. We wanted to be a part of something as big as the Pink Glove Dance and wanted to help spread the inspiration that the original video did. We strategized and planned diligently to find ways to display a professional video with the positive illustration of people coming together for such a worthy cause. The center was fortunate enough to band together friends, family and associates to donate their time to make this project happen. We think the project itself was a great undertaking with the idea of such a worthwhile cause."